Stitch your way to a fashionably unique coaster! No matter what your preference in a red wine; shiraz, cabernet, merlot, or burgundy, the choices are endless. 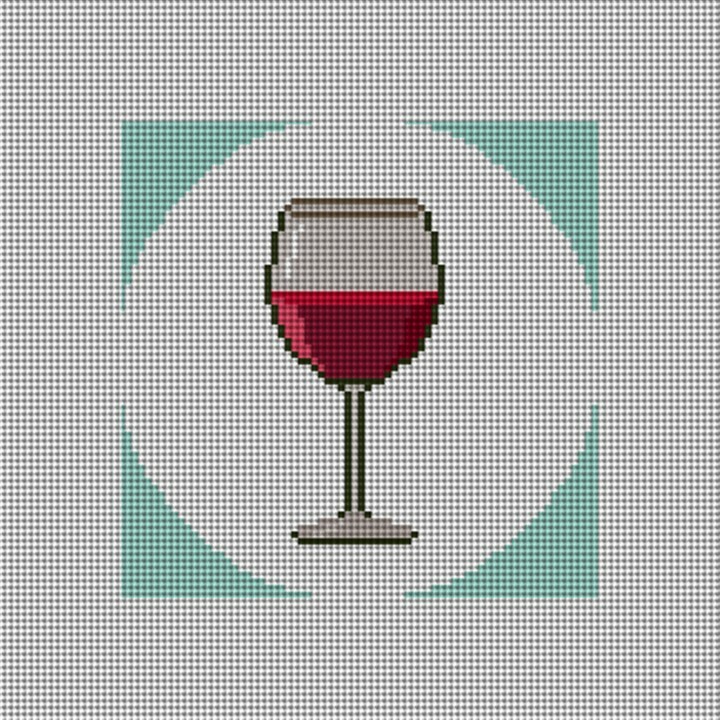 Whether stitching one coaster canvas or a set, we think your glass of wine will look even better to your guests, when sitting on top of these coasters. Makes for a great hostess gift, or even a unique Christmas tree ornament.